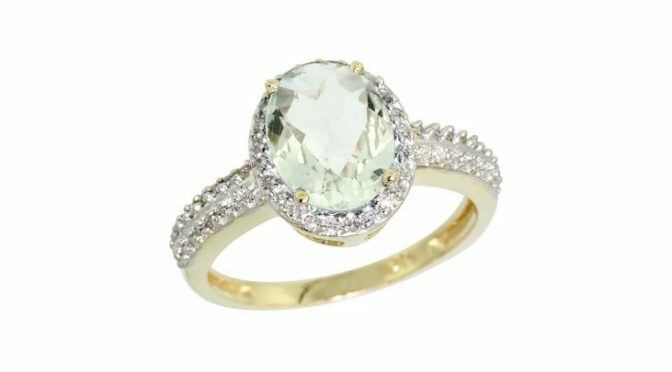 Every weekend, Fine Jewelry and Coin Liquidators present 3 days of online auctions with a fantastic selection of fine jewelry such as watches, bracelets, rings, earrings, necklaces, and more. Also included in each catalog is a selection of gold bars and collectible investment quality coins. 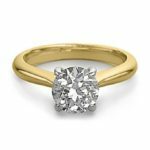 As an auctioneer committed to value, Fine Jewelry and Coin are offering a very special promotion this weekend by paying 50% of the buyers premium. 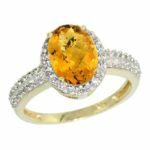 In addition, bidders get free shipping in the US, free ring sizing, and free certificates of authenticity. 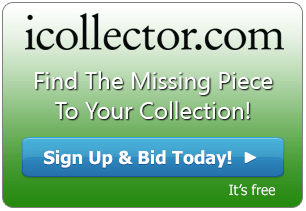 Each day, July 22nd to 24th, has 800 lots to chose from. Everything is cataloged with photos and descriptions and are ready to take absentee bids anytime until the live auctions begin. 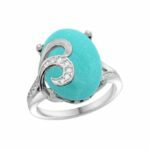 All rings in the auction come with free ring sizing and have free shipping in the US. Bid often and bid with confidence throughout the weekend. 50% of all buyers’ premiums are being paid by the auctioneer during this sale. The MSRP on Lot 60019 is $6360 and a great buy is ready when the auctioneer’s hammer drops at below wholesale prices. These are beautiful earrings worthy of the most special of anniversaries. The MSRP is $18100 and bidding opens at a dollar. There are three days and 2400 lots of items to chose from. The entire catalog is online with photos and full descriptions. 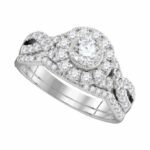 Fine Jewelry and Coin provide top level customer service and returns and exchanges are a snap so everyone gets what they want for their special occasions. Sessions are available for absentee bidding and all sessions open for the live auction at 6AM Pacific Time and run all day from Friday July 22nd to Sunday July 24th, 2016.